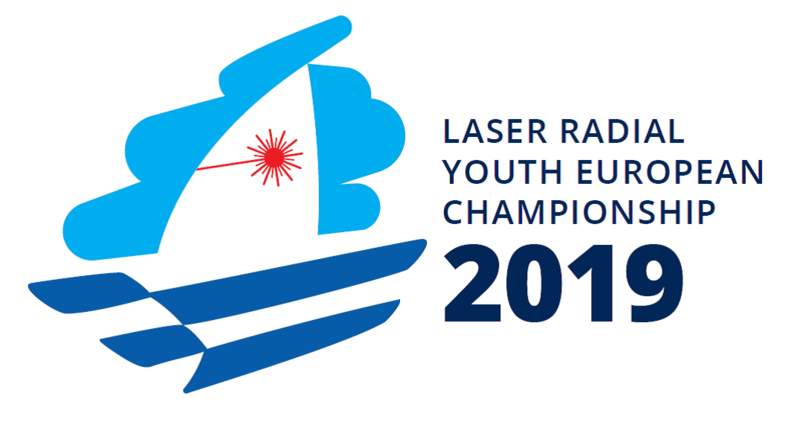 The Laser 4.7 Youth European Championship & Open European Trophy 2019 will be held at Hyères, France. 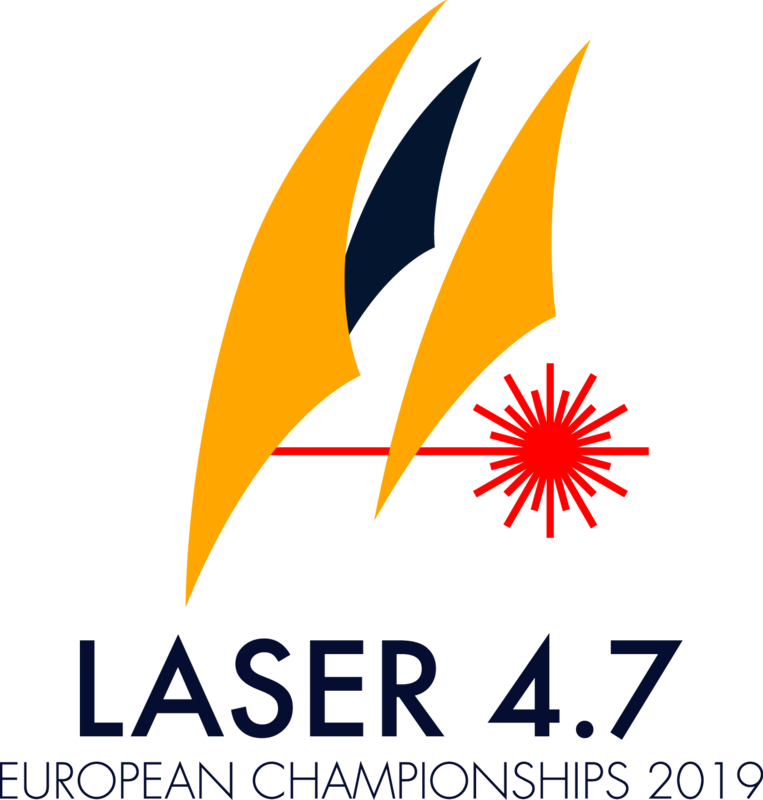 The Laser 4.7 Youth European Championship & Open European Trophy 2019 is a restricted entry allocated championship, sailors wishing to enter must first complete an application form. Total entry for this event is limited to 460 sailors. 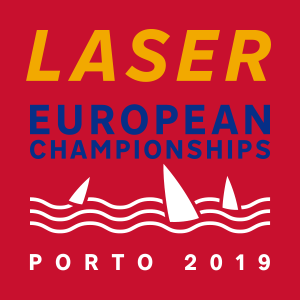 The Laser Senior European Championships & Open European Trophy 2019 will be held at Douro Marina – Vila Nova de Gaia, Porto, Portugal. 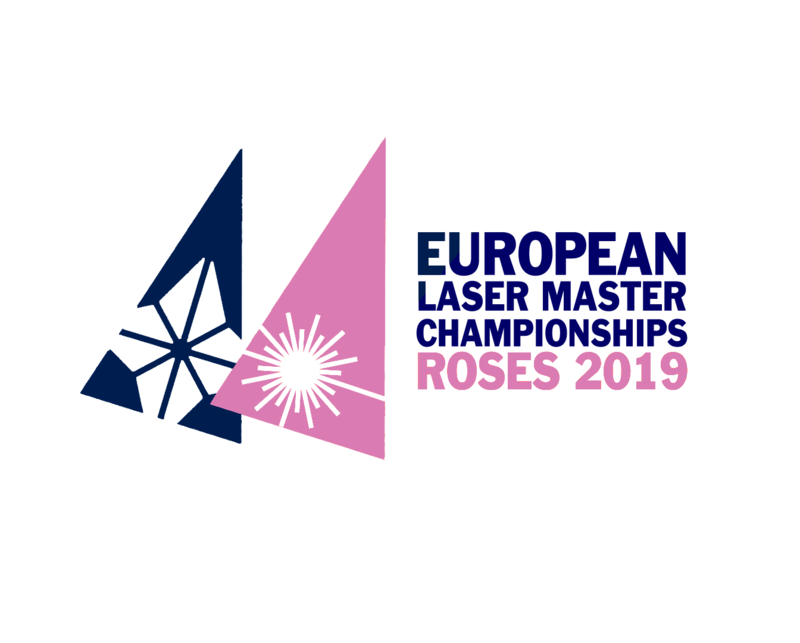 The Laser Senior European Championships & Open European Trophy 2019 is a restricted entry allocated championship, sailors wishing to enter must first complete an application form. Total entry for this event is limited to 400 sailors. 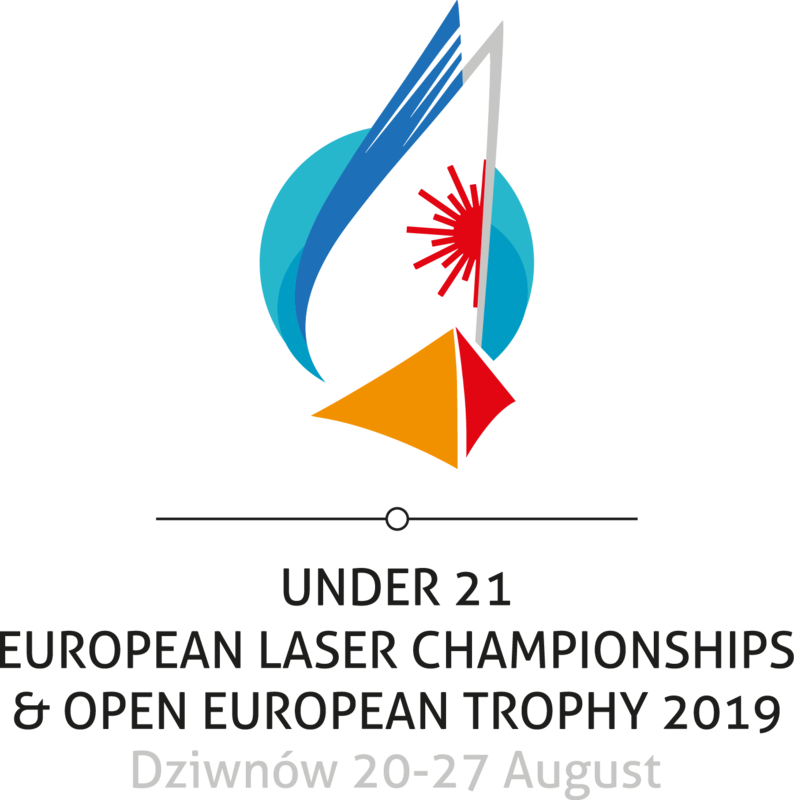 The Under 21 European Laser Championships & Open European Trophy 2019 will be held at Dziwnów, Poland. The Under 21 European Laser Championships & Open European Trophy 2019 is a restricted entry allocated championship, sailors wishing to enter must first complete an application form. Total entry for this event is limited to 280 sailors.